Rise FX released a cool breakdown reel of their work on The Dark Tower. Please click the image to be forwarded to their Vimeo Page. The new Peter Rabbit trailer includes a couple of the Full CG shots I have been working on. In addition to the trailer, there is a featurette with the cast of the movie. 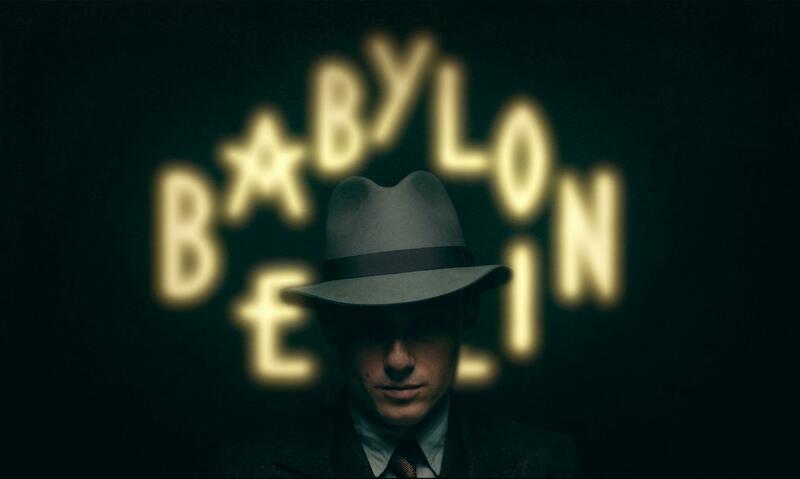 With the highly anticipated start of BABYLON BERLIN comes a new trailer for the first season featuring a good amount of the VFX work created at RISE | Visual Effects Studios. Thanks for letting me be a part of it. I am looking forward to finally watching the series. 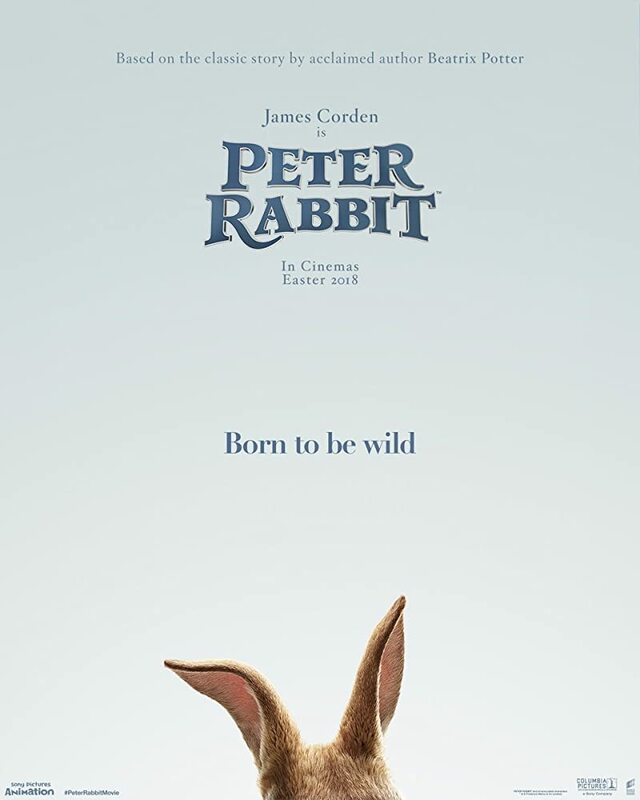 I recently started working on PETER RABBIT as a member of the compositing department at Animal Logic in Sydney. The movie adaptation of the famous book will be released in spring 2018. For more information on the movie please check out the links below. 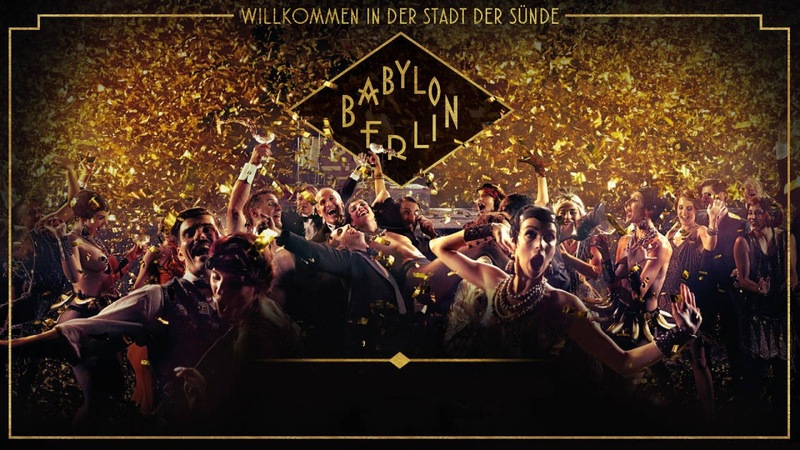 The first teaser of Babylon Berlin is available online. I worked on the project at RISE FX for the last 6 months and had an awesome time in a wonderful team. We worked on the visual effects for the first two seasons ( 16 episodes ). The show is directed and adapted by Tom Tykwer, Henk Handloegten und Achim von Borries and based on the novel “ Der nasse Fisch “ by Volker Kutsche. The first official trailer for THE DARK TOWER was just released. I got the chance to help out on this project for a few days during my stay at RISE in December. 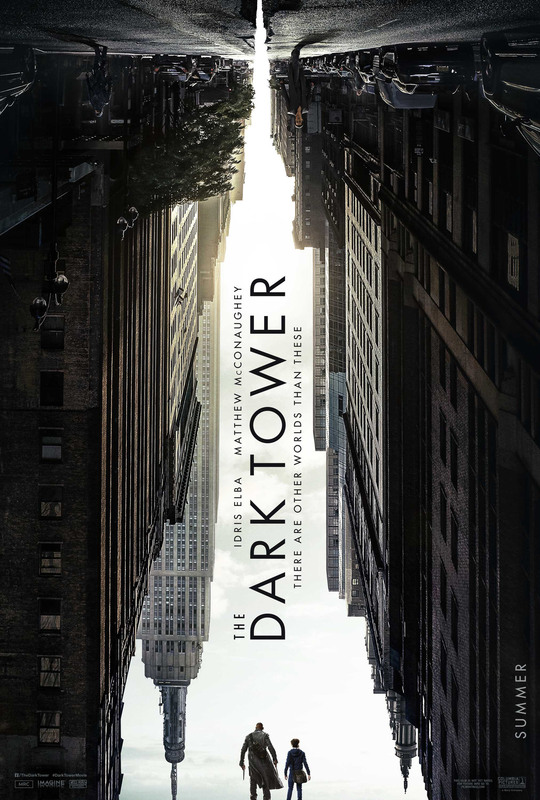 The movie is based on Stephen King’s Dark Tower series and is starring Idris Elba, Matthew McConaughey and others. LAVAlabs Moving Images published and extensive breakdown of the compositing work we did for Rabbit School in 2016. The breakdown includes a couple of the shots that I worked on and gives a good insight in the work that went into the movie. Mercedes Benz started a new campaign targeting a younger audience. I was part of the compositing team at nhb studios in january 2017. Here is a link to the full article (german) and all the films. This is the new trailer for Rabbit School (Die Häschenschule), an animated feature film based on a famous german children’s book. I worked on this project for a few months in 2016 at LAVAlabs Moving Images. Opening in the cinemas in march.